Arcimoto expands its Fun Utility Vehicle (FUV) footprint in 2019 with its new Evergreen Edition. 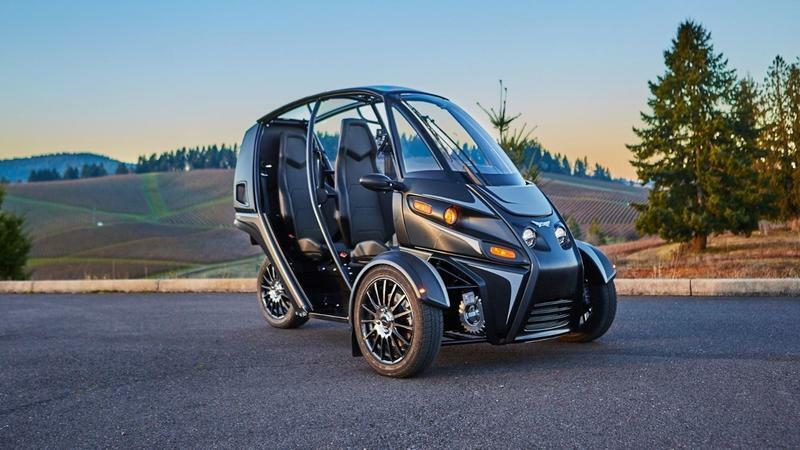 The “EE” serves as the flagship for the Oregon-based builder as it seeks to drive a new type of commuter market; the plug-n-play urban rider. Yeah, I say “rider” because the two-up seating is arranged in tandem and the main control is a handlebar, not a wheel, but the thing doesn’t lean so it’s similar to Can-Am’s Spyder in that regard. A 100-mile range and interstate-capable top speed makes it suitable for most commutes, and since the charging system’s power requirements are so user-friendly, you can easily plug up away from the house without benefit of charging station. There’s a new name in the world of urban mobility and electric bikes and it’s hitting the interwebs. 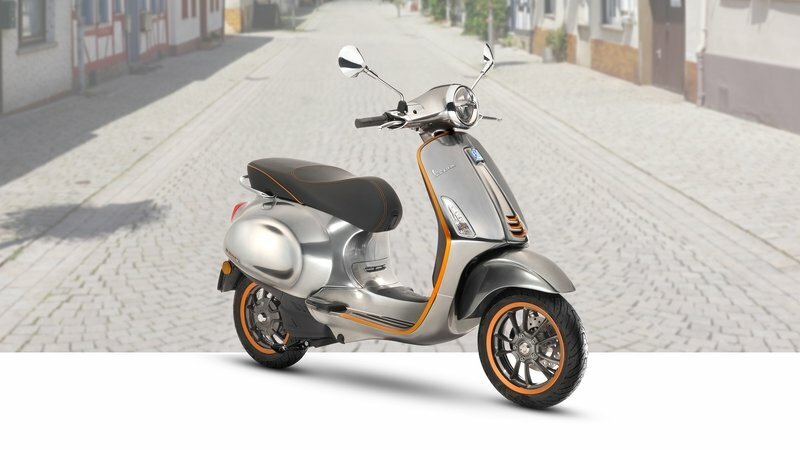 Fuell unveils its first products for the EV market in Flow, an electric motorcycle, and Fluid, an electric bicycle. 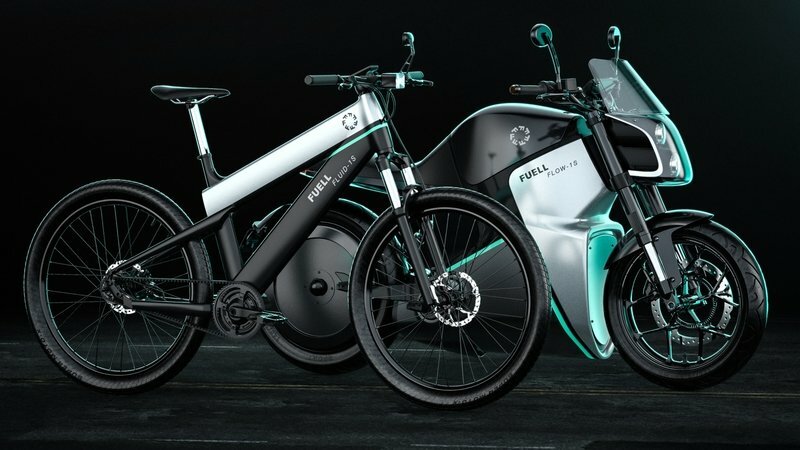 Co-founded by big names in motorcycle and racing technology circles, Fuell looks to redefine urban mobility giving us a peek at the pair in New York City before the end of March, 2019 and a full reveal on April 23, 2019. 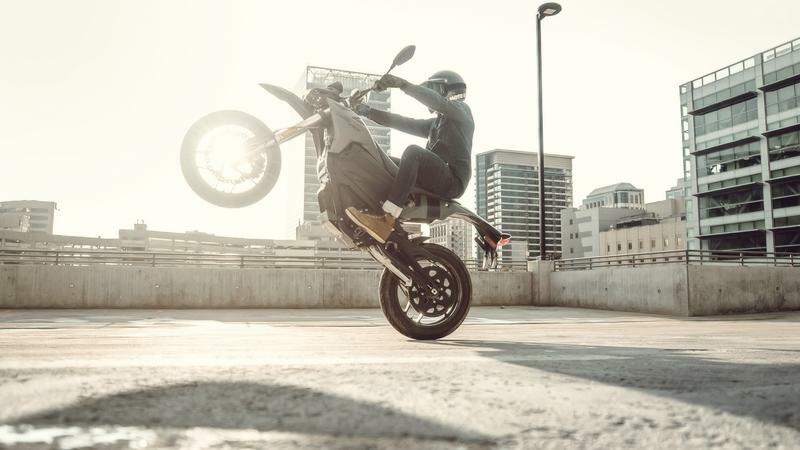 Zero Motorcycles brushed up its supermoto-tastic FXS model ahead of MY2019 with a new look and improved electronics. That’s right, Zero’s trickster bike reprises its role in the lineup with a youthful exuberance that is impossible to ignore along with more power storage and performance, but don’t look to this machine to be your next commuter, not unless you have a very short commute. That’s OK, ’cause it is good for what it’s good for, so let’s get about the business of dissecting this fun little ride. 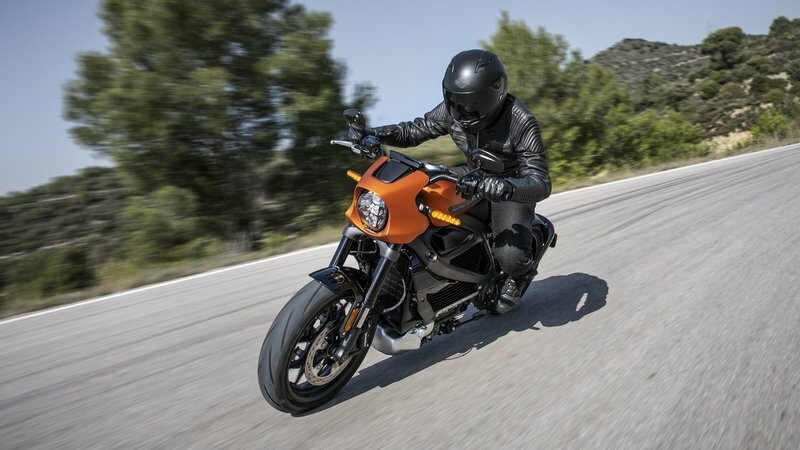 Will The Price Point Sink the New Harley-Davidson Electric Bikes? 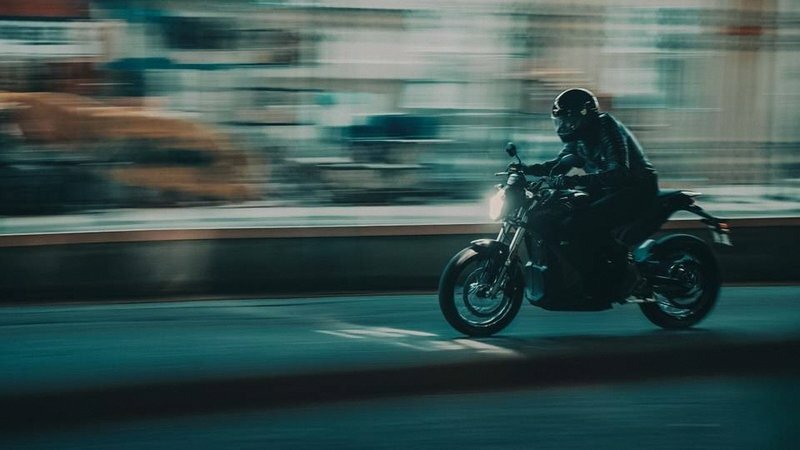 No doubt about it, electric bikes are becoming more viable all the time, and even the Harley-Davidson Motor Company is getting in on the action. Milwaukee has teased us, literally for years, with tantalizing tidbits from its Project: LiveWire initiative. 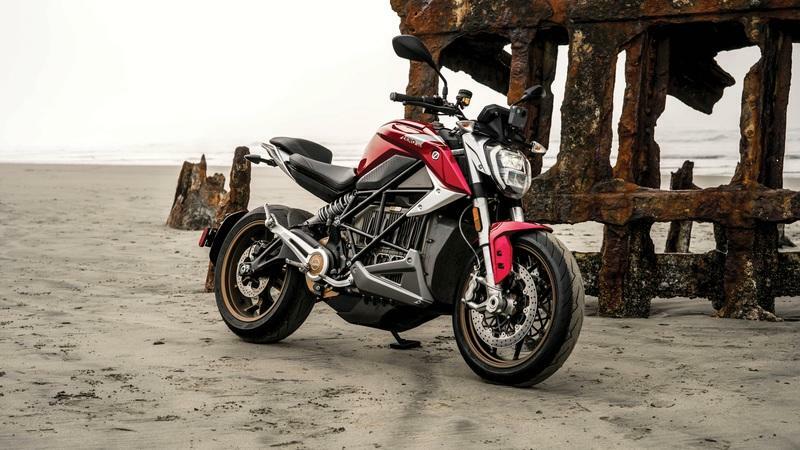 It finally announced a 2020 release for its streetwise spark-o-matic not long ago, and immediately went about the business of teasing us with two more EV bikes. Well, now we have the skinny on them. The MoCo was at the 2019 X-Games in Aspen, Colorado, and it brought the two new rides for the crowd’s consumption. They’re still in the concept phase, and as such are not necessarily what the production models will look like, but ya’ gotta’ start somewhere. 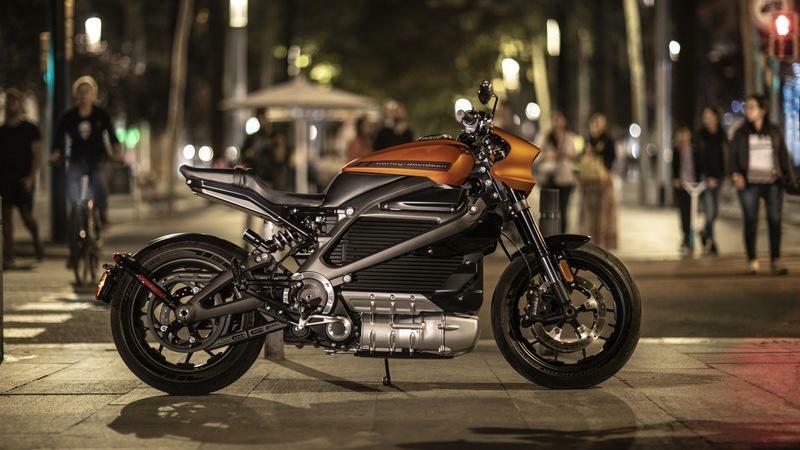 Harley-Davidson reveals the price on their new LiveWire electric bike, slated to be the first bike in a portfolio of EV rides, but at $30k, we have to wonder if the folks in the corner office have lost their minds. 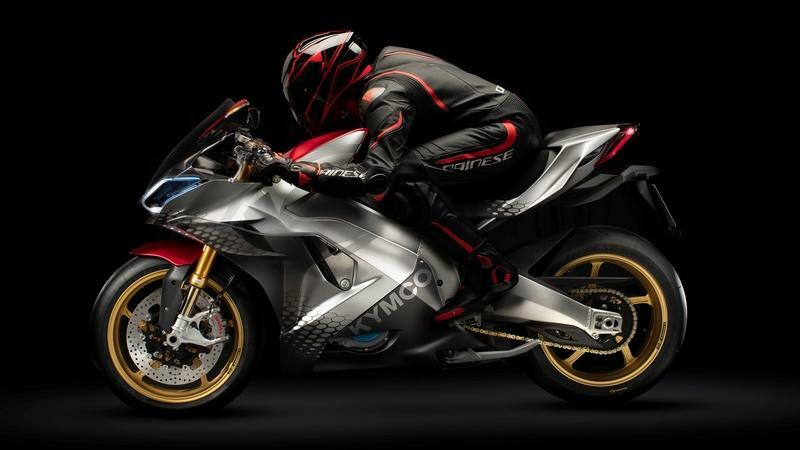 Italian EV-bike builder Energica buffed up its Ego superbike for MY2019 with a number of comfort- and control-centric features intended to increase its appeal and viability as an alternative to internal combustion bikes. Not only does the factory show due concern for performance, but it goes farther than most to retain the smoker-bike look that lets the Ego blend right in with a crowd of the usual super/street suspects. 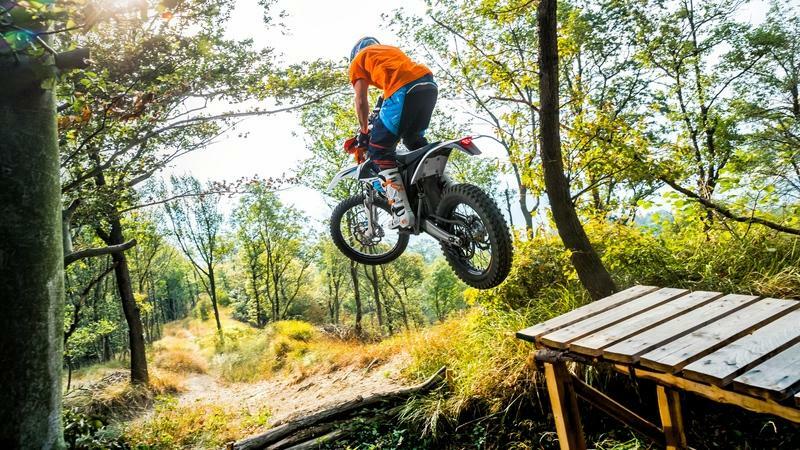 Electric bikes are still fighting to expand the toehold it has in the market, and it’s bikes like this that the still-burgeoning genre needs to continue to grow. Think I’m overselling it? Just wait till you see what all the Ego has going on under the hood before you make that call. 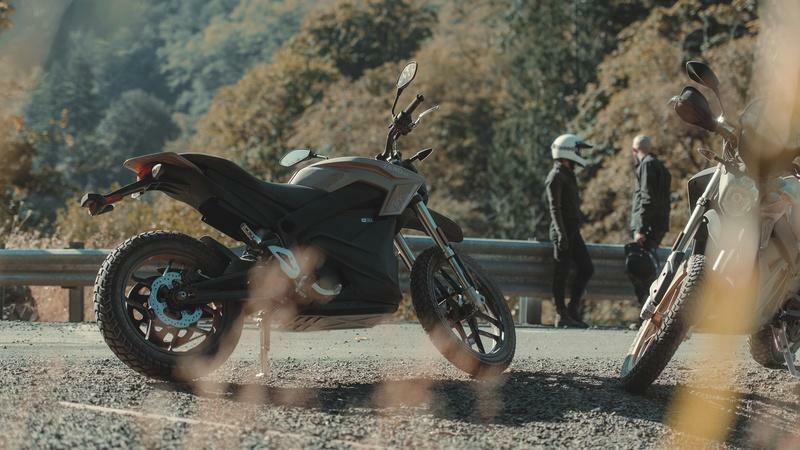 For years now, Zero Motorcycles has pushed the EV-bike envelope in an attempt to show how viable/flexible battery-bikes can actually be, and the factory just took another important developmental step with a fresh set of updates for its DS and DSR. 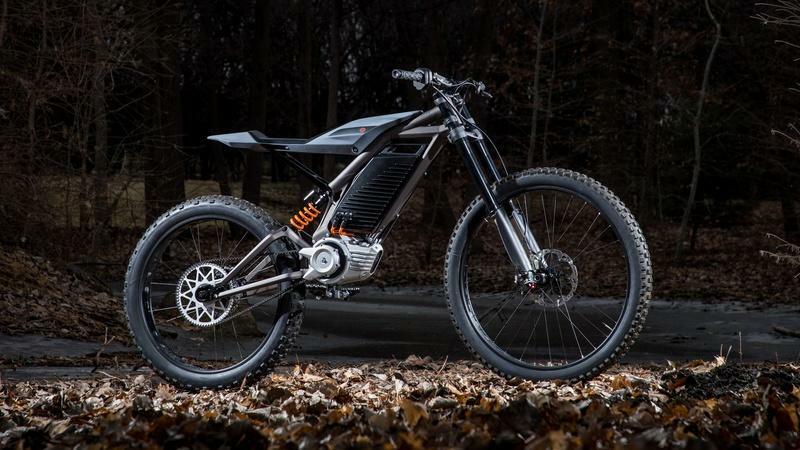 These dual-sport rides toe the genre line with their overall design, but of course, the real magic is under the hood with an all-electric drivetrain the factory graced with both a power boost and a range increase in an effort to expand the factory’s footprint within this rapidly burgeoning market segment. 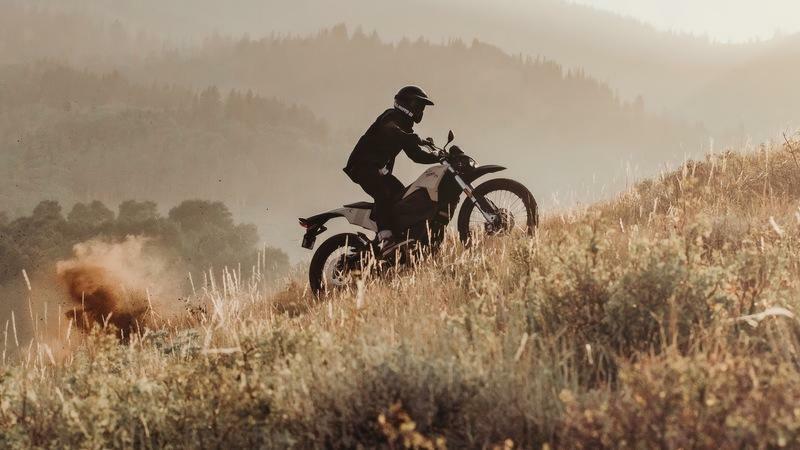 Street-electrics generally stay in relatively civilized areas, but dual-sport rides are just as happy off the beaten path and that brings its own set of variables and issues to be resolved, so today I want to take a look at this pair to see what all the factory has done to address those concerns. 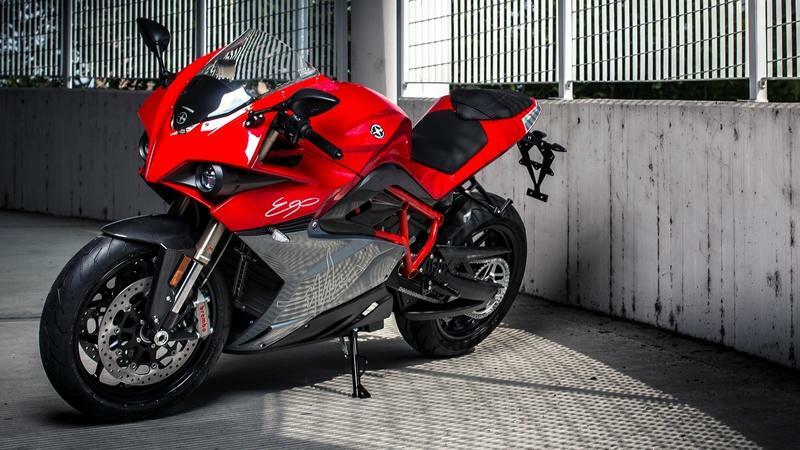 The electric-bike market becomes more viable almost daily it seems, and Zero is at the cutting edge with a number of improvements for its naked-sportbike series — the “S” and “SR” models – going into 2019. We’re talking about more power with a higher top-end kind of improvements, and that’s on top of faster recharge times and a lighter curb weight; in other words, just about every important metric was buffed for MY19. Even the electronics are smarter this year to complete the package. This might be the hottest thing going in the EV bike sector at this point, so today I want to see what’s under the hood and how it stacks up against some of the likely competition.